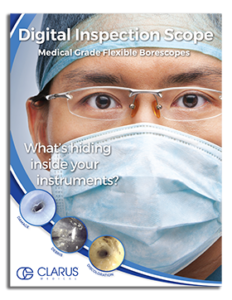 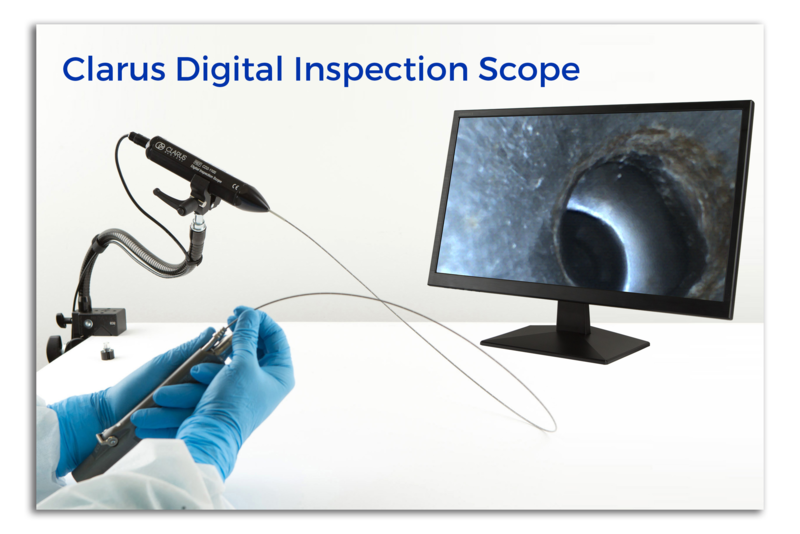 Flexible Digital Inspection Scope can be used with a PC running MS Windows versions 7 or 10. 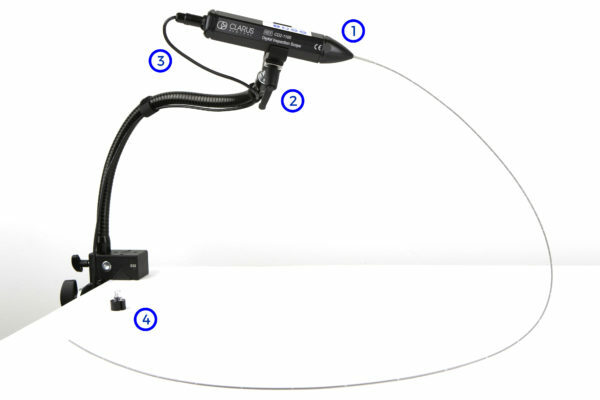 Includes Camera Cable and Soaking Cap. 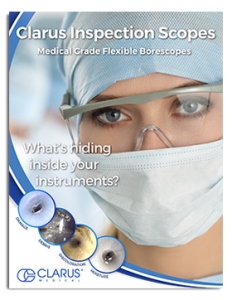 Commonly used for inspecting inside internal lumens of endoscopes (colonoscopes, ERCP / duodenoscopes, etc) and surgical instruments (shaver handles, robotic instruments, suction tips, etc).